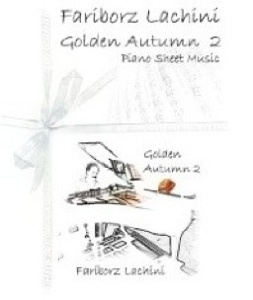 Golden Autumn 2 is the companion songbook to Fariborz Lachini’s CD by the same name. Transcribed note-for-note by David Shenton of New York Music Publishing, USA, the notation is clear and easy to read. The book is somewhat smaller than most piano songbooks, but the music is still easy to read. 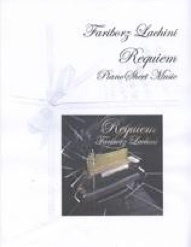 Much of Lachini’s music tends to be slow and melancholy, which is great for working on playing with expression. Some of these fourteen pieces are more difficult than others, but players at an upper-intermediate and early-advanced playing level should have no trouble with them. Some of the timing is a little tricky and there were several places where there were some uncomfortable overlaps of the hands, but those are easy enough to fix. 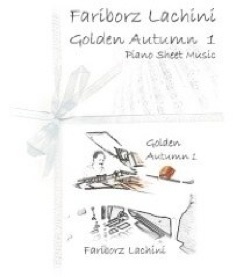 Find Fariborz Lachini’s sheet music books at lachini.com and Amazon. Enjoy!